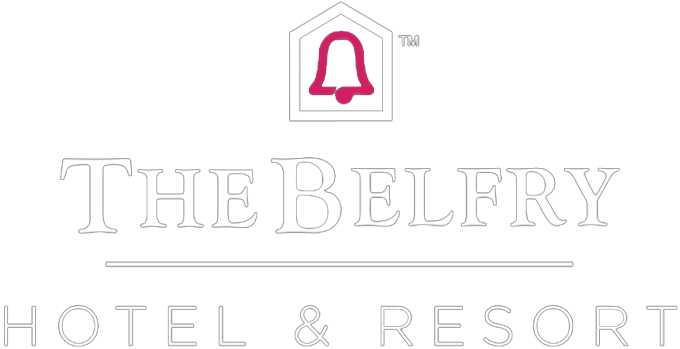 Dust off your dancing shoes for that ultimate Friday feeling here at The Belfry, with everything you need for the perfect night out all in one place! Package includes an overnight stay, full English breakfast and free entry to Bel Air Nightclub. T&Cs: Valid for Friday night stays only. Valid for stays until 31st December 2019. Blackout dates apply. Price is based on 2 people sharing a standard double or twin room. Rates are subject to availability. Full payment required at booking stage. All monies are non refundable or transferable in event of cancellation. Standard Belfry terms and conditions apply.